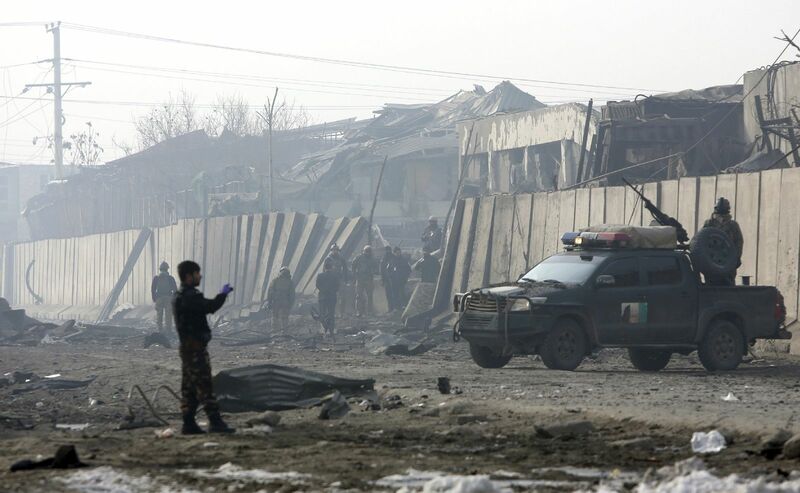 Over the years, the United States has supported the Afghan authorities in their talks with the insurgents. 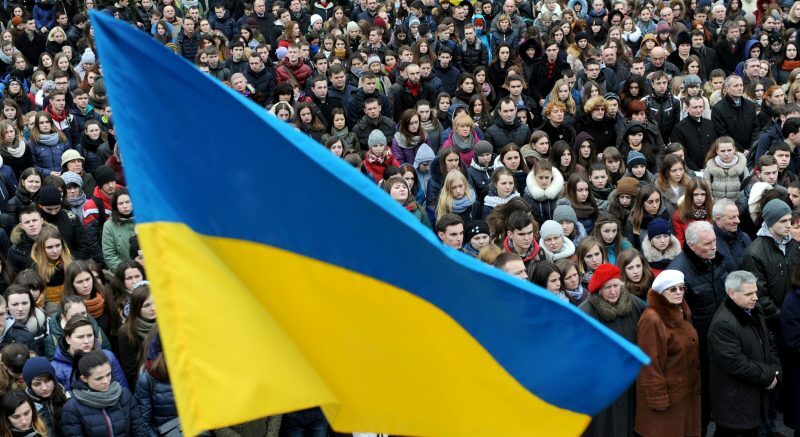 The long-awaited and much-debated official adoption of the so-called Donbas De-Occupation Law by Ukraine’s Verkhovna Rada provoked a heated discussion in Ukrainian society over the last three months on whether this legal act is merely a symbolic (if communicatively important) gesture to label Russia as a state aggressor, or whether it reflects a serious intention to create a strong foundation for the region’s re-integration. 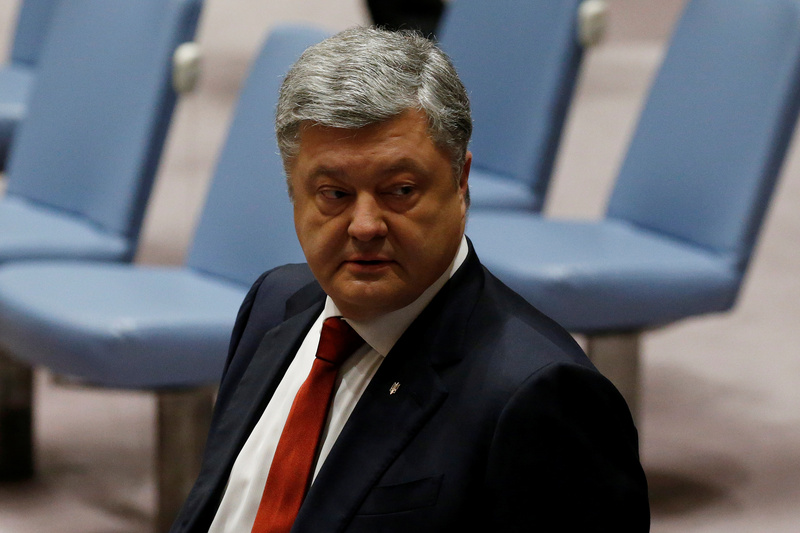 The topic of bringing UN peacekeeping forces to the east of Ukraine is once again making rounds these days, even though the “mantra” itself is quite old. 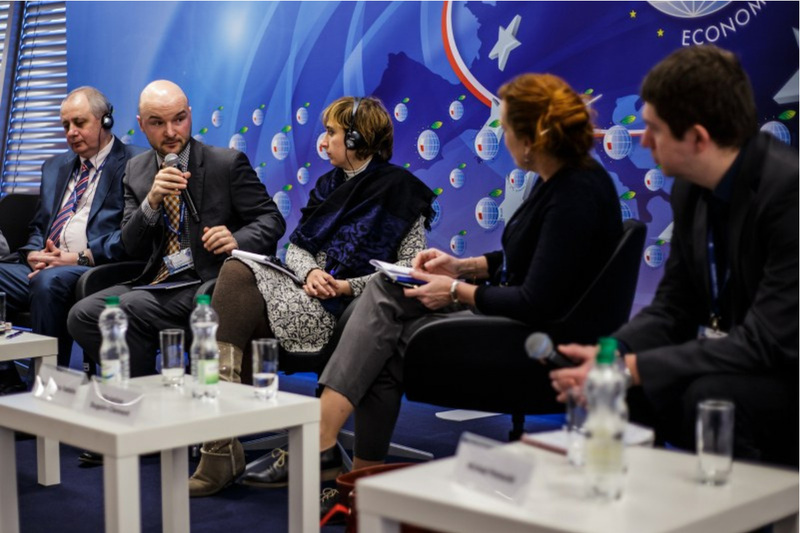 ICDS Chief Executive Dmitri Teperik participated in the panel discussion “Social consequences of the war in Eastern Ukraine”, held in the framework of the X Europe-Ukraine Forum in Rzeszów, Poland on 27-28 January 2017.